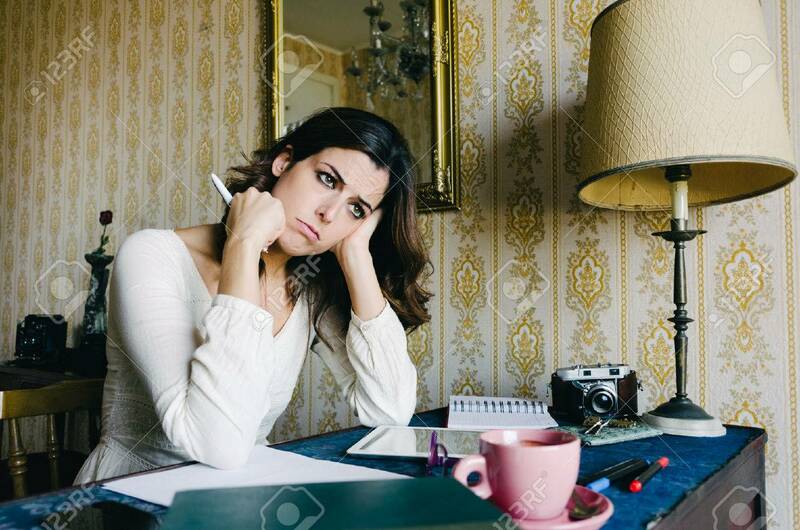 Tired And Overwhelmed Young Woman Studying Or Working At Home... Stock Photo, Picture And Royalty Free Image. Image 41070062. Stock Photo - Tired and overwhelmed young woman studying or working at home. Bored female entrepreneur or student. Professional frustration and stress.